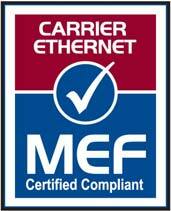 Symphony Communication Pubic Company Limited was 1 of 4 finalists of the “Asia-Pacific Carrier Ethernet Service Provider of the Year Contest”, arranged by Metro Ethernet Forum (MEF) for 4 consecutive years, from 2007 – 2010. Company has achieved an “ Excellence” Corporate Governance Rating in the Corporate Governance Report of Thai Listed Companies 2013 which was surveyed and assessed by the Thai Institute of Directors Association (IOD), the Securities and Exchange Commission and The Stock Exchange of Thailand. This is our honor to get this achievement for 2 consecutive years from 2012 -2013. Symphony Communication Public Company Limited has won the Best Investor Relations Awards of SET Awards 2017. 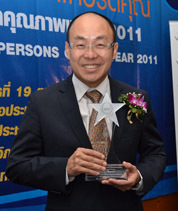 Symphony Communication Public Company Limited has won the Best Investor Relations Awards of SET Awards 2017 in SET market capitalization of less than THB 3 billion by considering from the satisfaction from analysts and investors in terms of management qualifications as well as investor relations team including the multi-communication channels which are useful for the shareholders and investors in long term. 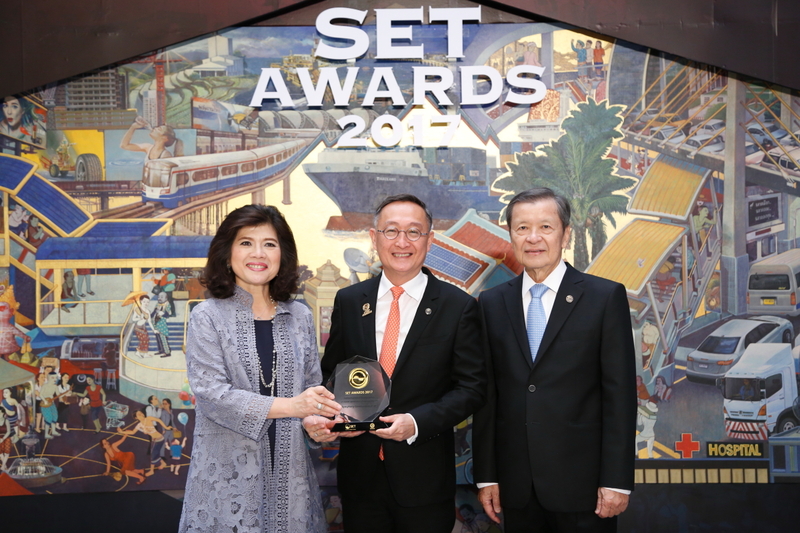 Khun Teerarat Pantarasutra, President, represents the company to receive this award at the Stock Exchange of Thailand (SET) on 28th November 2017.